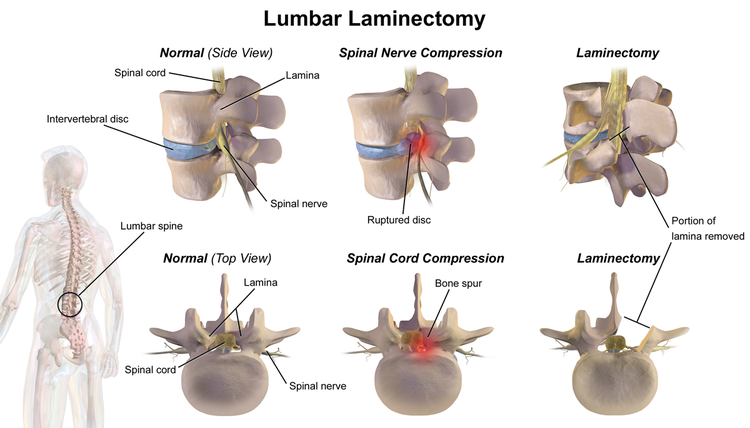 Lumbar Laminectomy is a procedure that is done to relieve compression on the spinal cord or the spinal nerves by widening the spinal canal through removal of the laminae at the lumbar level of the spine. What is Lumbar Laminectomy and Rhizolysis surgical procedure? The Lumbar Laminectomy and Rhizolysis procedure involves the spine in the lower back and the overlying tissues. Why is the Lumbar Laminectomy and Rhizolysis surgical procedure Performed? The instrumentation used to perform the surgery has undergone further advancement. What is the Cost of performing the Lumbar Laminectomy and Rhizolysis surgical procedure? The cost of Lumbar Laminectomy and Rhizolysis procedure depends on a variety of factors, such as the type of your health insurance, annual deductibles, co-pay requirements, out-of-network and in-network of your healthcare providers and healthcare facilities. How is the Lumbar Laminectomy and Rhizolysis surgical procedure Performed? The Lumbar Laminectomy and Rhizolysis procedure is performed under general anesthesia. A Lumbar Laminectomy and Rhizolysis procedure is performed in a hospital. The procedure may usually be completed in 1-3 hours. It is very important to provide the following information to your healthcare provider. 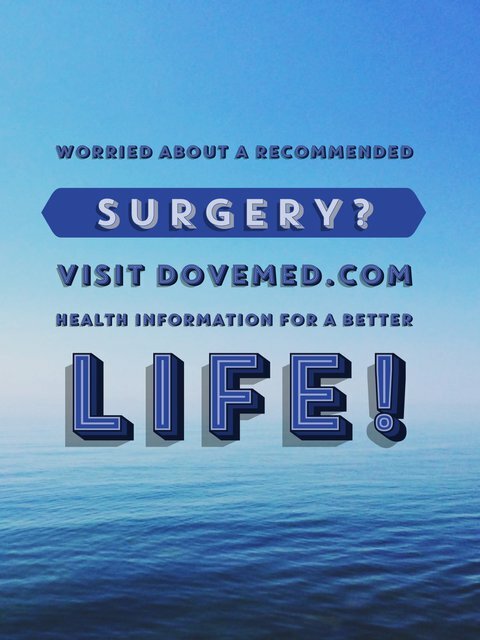 This enables your healthcare provider in assessing the risks for the Lumbar Laminectomy and Rhizolysis procedure and helps avoid unnecessary complications. A physician will request your consent for Lumbar Laminectomy and Rhizolysis procedure using an Informed Consent Form. What Tests are needed, before the Lumbar Laminectomy and Rhizolysis surgical procedure? What is a Lumbar Laminectomy and Rhizolysis surgical procedure? General anesthesia by injection and inhalation is administered for this procedure. The blood loss during an uncomplicated Lumbar Laminectomy and Rhizolysis procedure is not significant. What are the possible Risks and Complications during the Lumbar Laminectomy and Rhizolysis surgical procedure? What Post-Operative Care is needed at the Healthcare Facility after the Lumbar Laminectomy and Rhizolysis surgical procedure? What are the possible Risks and Complications after the Lumbar Laminectomy and Rhizolysis surgical procedure? The prognosis after a Lumbar Laminectomy and Rhizolysis procedure is good. The surgery helps in pain relief in a vast majority of individuals, as well as improves symptoms of weakness. What Post-Operative Care is needed at Home after the Lumbar Laminectomy and Rhizolysis surgical procedure? Complete recovery from the Lumbar Laminectomy and Rhizolysis procedure may take up to two months or longer. Generally, the tissue is not sent on a routine basis for tests. However, if a surgeon decides to have the tissue examined; then, it is sent to a laboratory for a pathology examination. Who will you receive a Bill from, after the Lumbar Laminectomy and Rhizolysis surgical procedure? The patient is advised to inquire and confirm the type of billing, before the Lumbar Laminectomy and Rhizolysis and Fusion surgical procedure is performed.